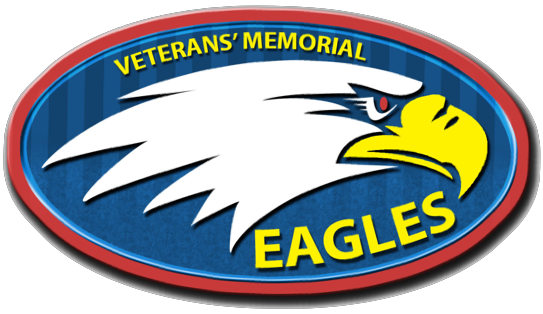 The mission of Veterans’ Memorial Elementary School is to promote student achievement of the Common Core State Standards by focusing on the teaching and learning process so that no child is left behind. Teachers and administrators will hold high academic standards for all students and create a school with spirit that nurtures the intellectual, emotional, and physical development of every student. Students will build their literacy skills so to empower them to explore, discover, and construct new knowledge in all content areas in a fun and engaging learning environment.